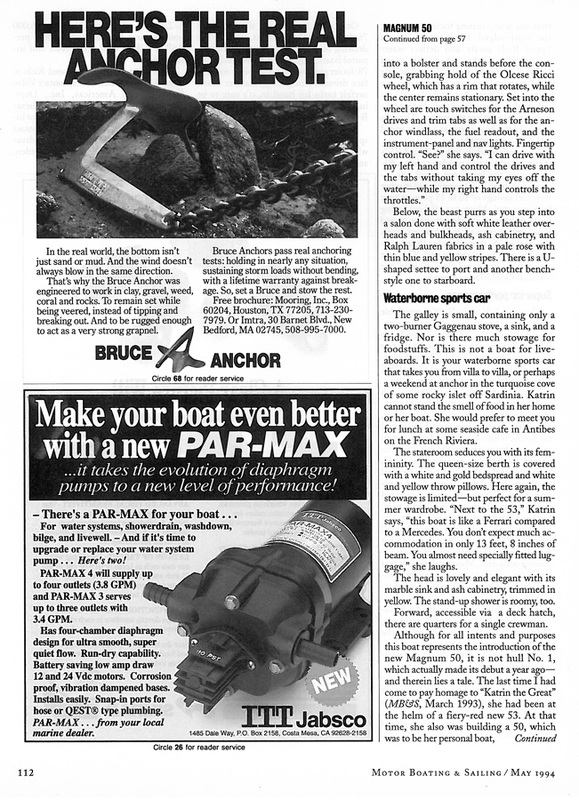 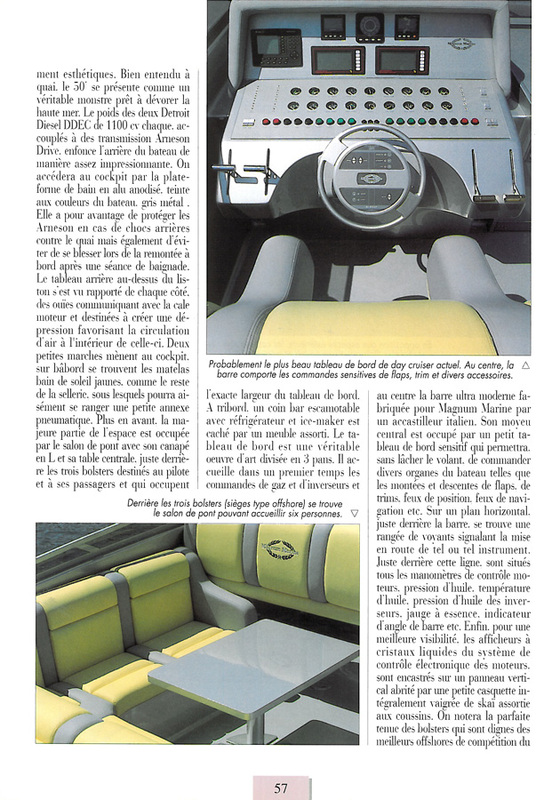 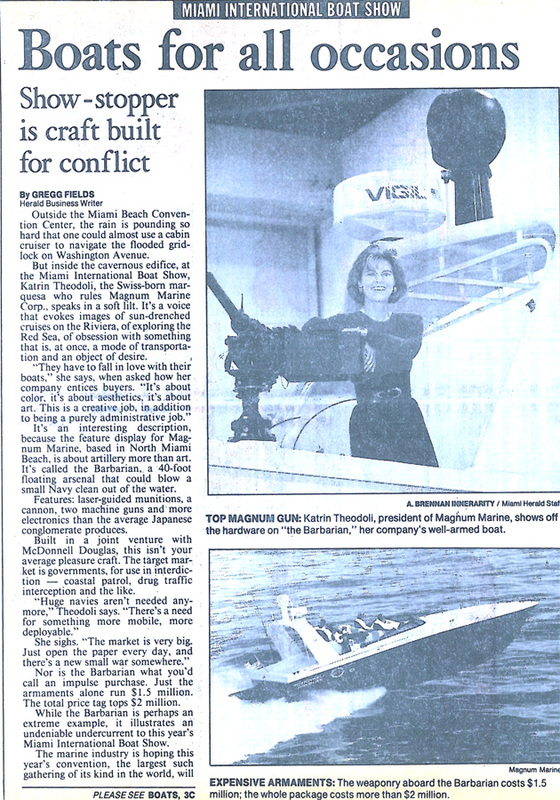 The year was 1994. 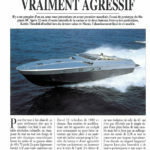 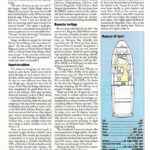 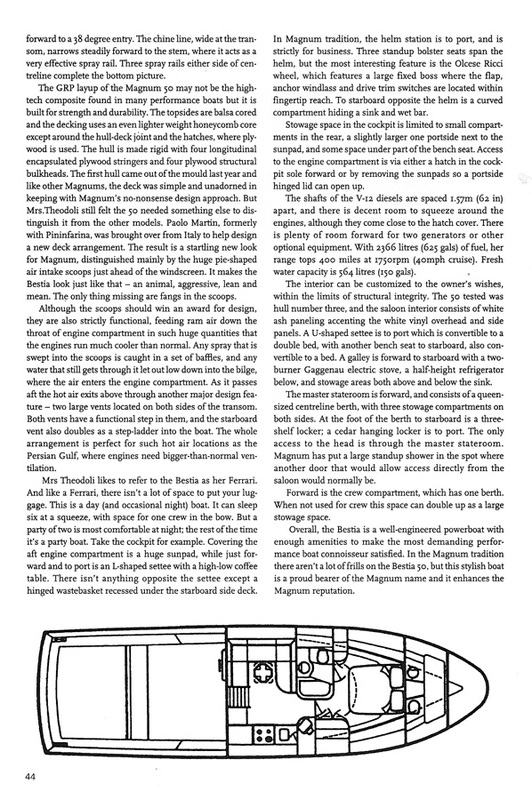 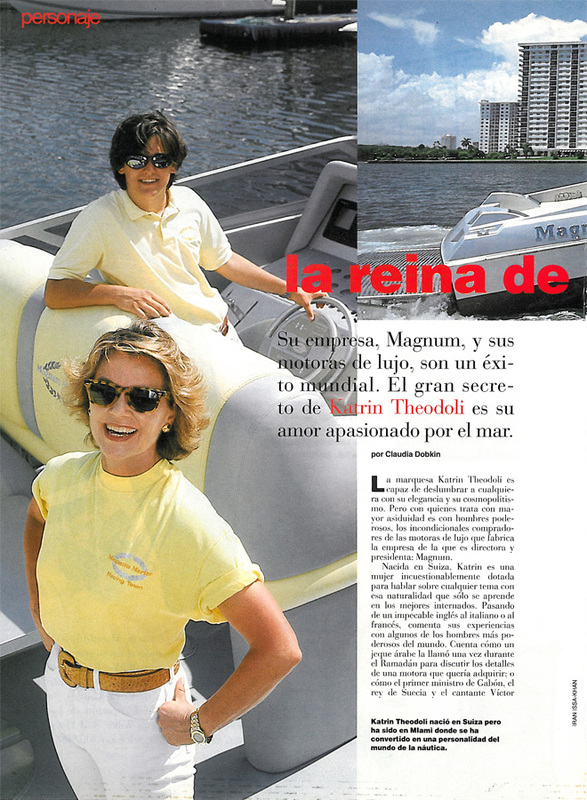 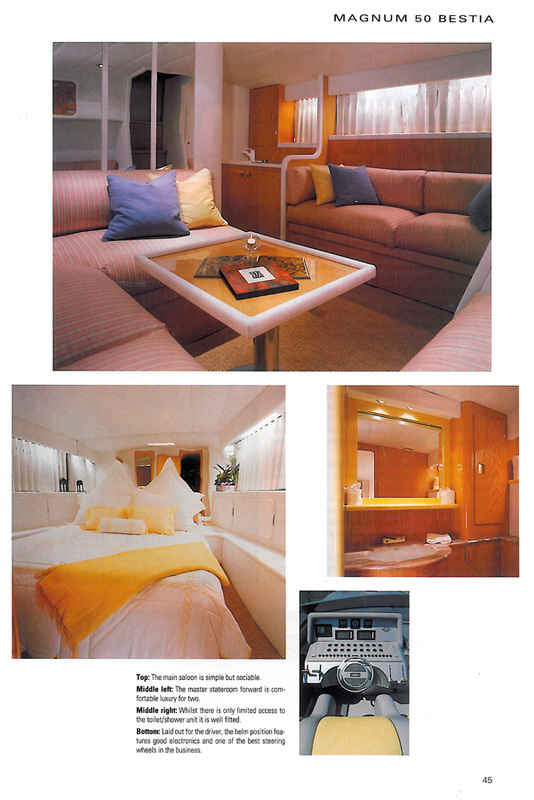 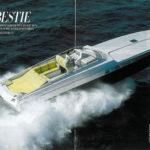 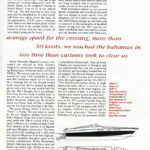 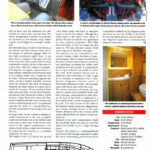 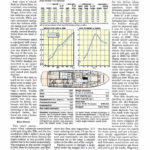 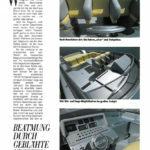 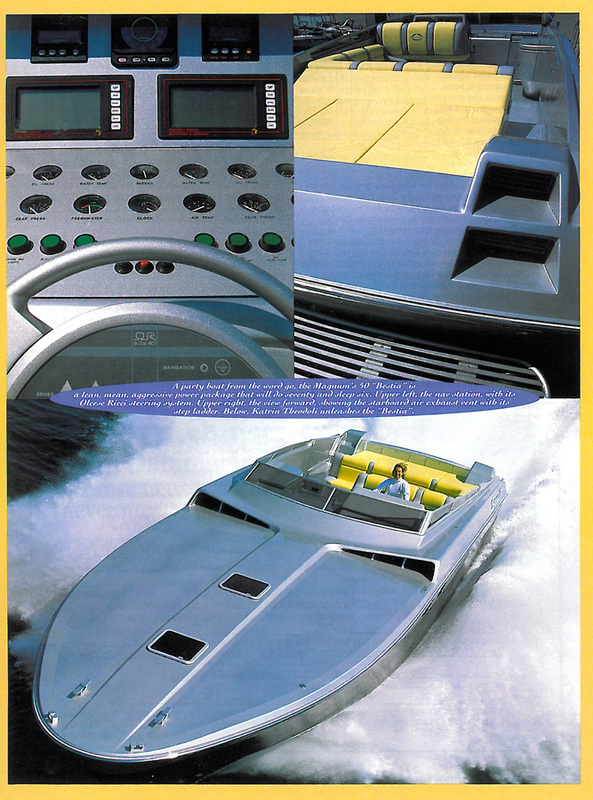 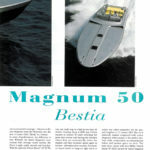 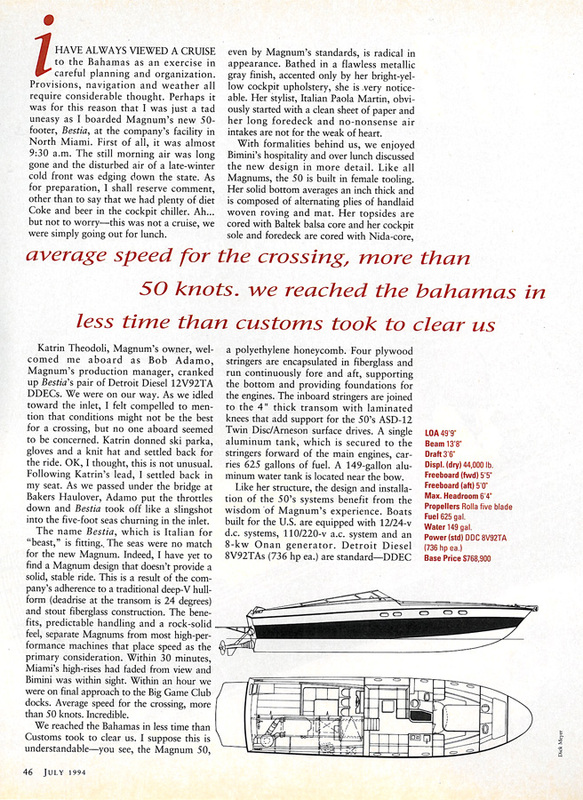 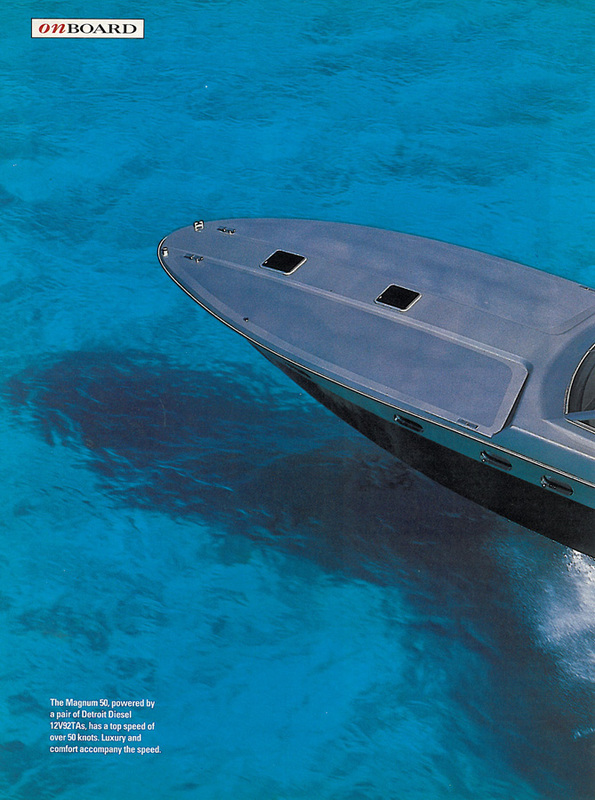 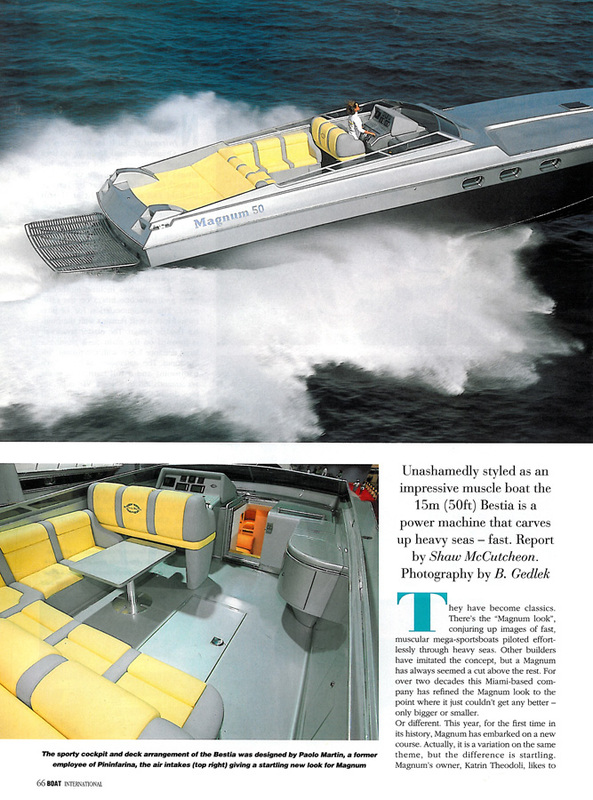 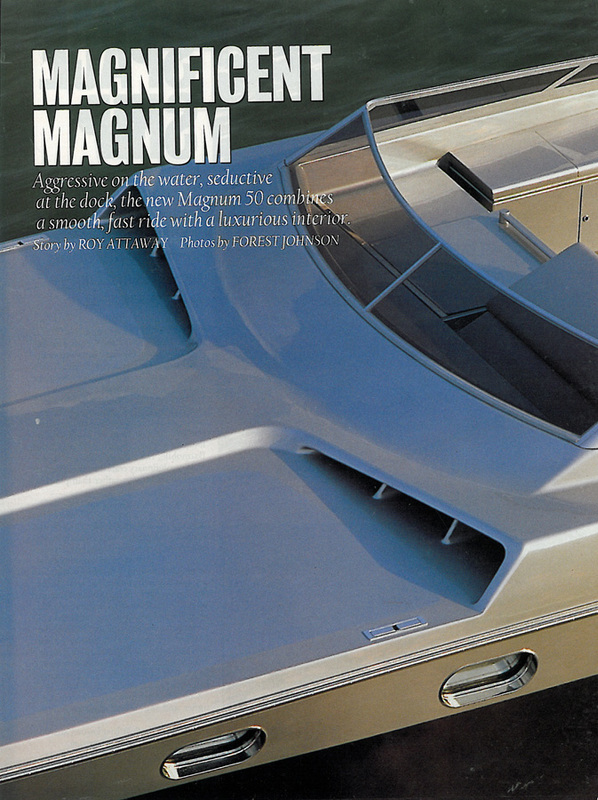 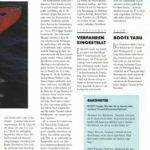 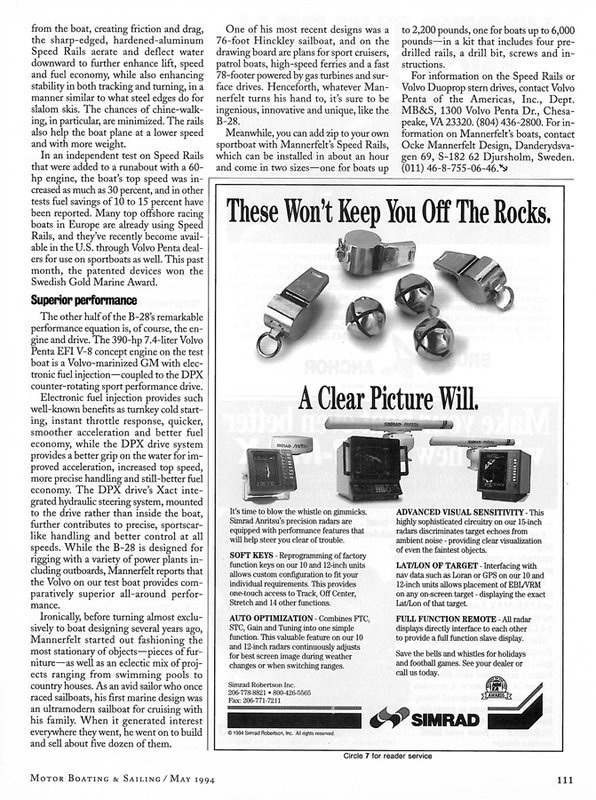 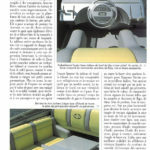 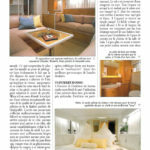 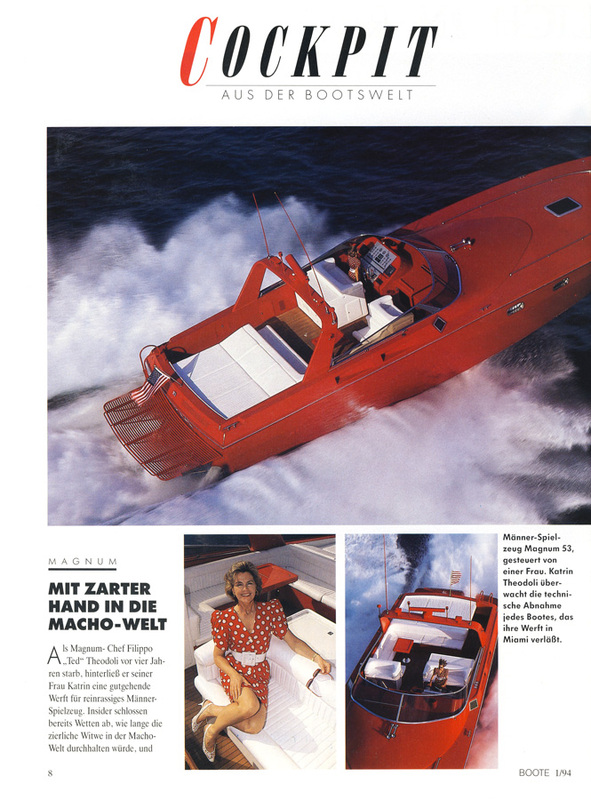 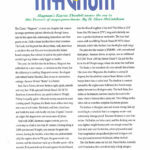 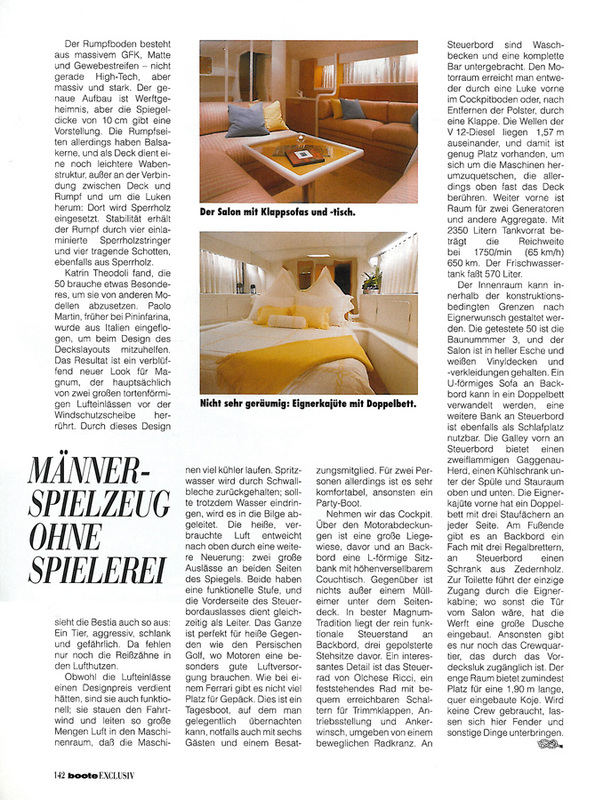 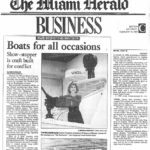 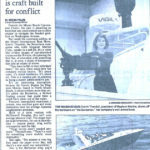 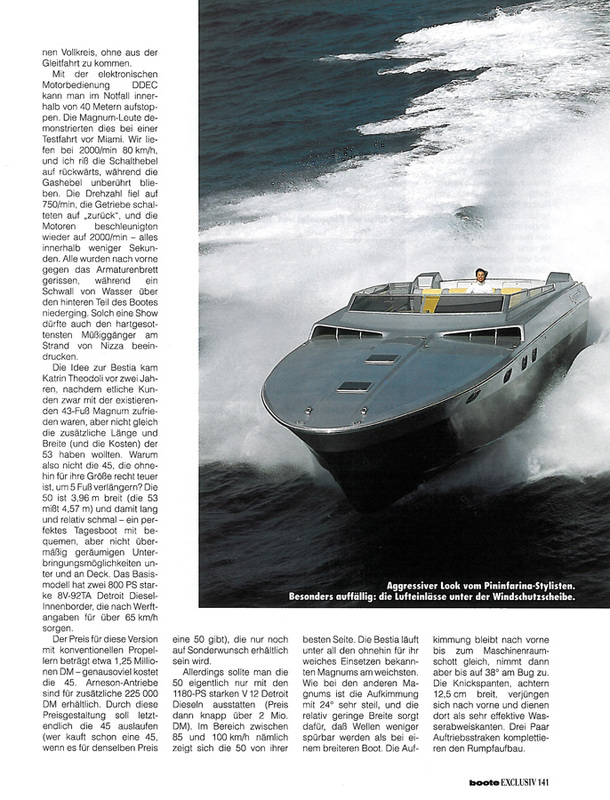 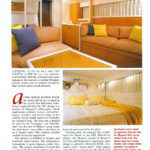 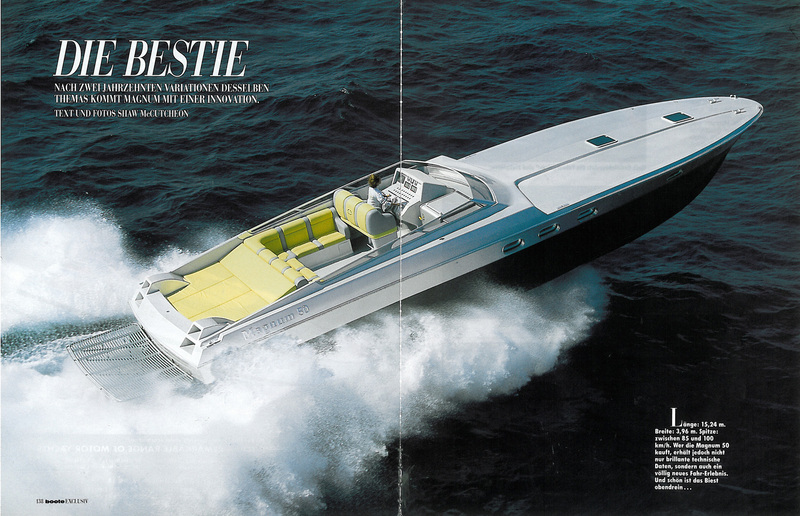 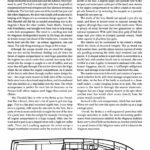 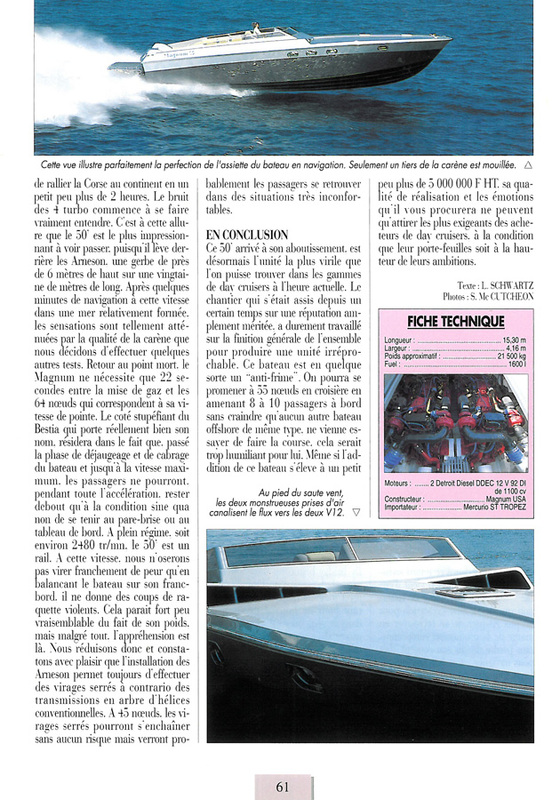 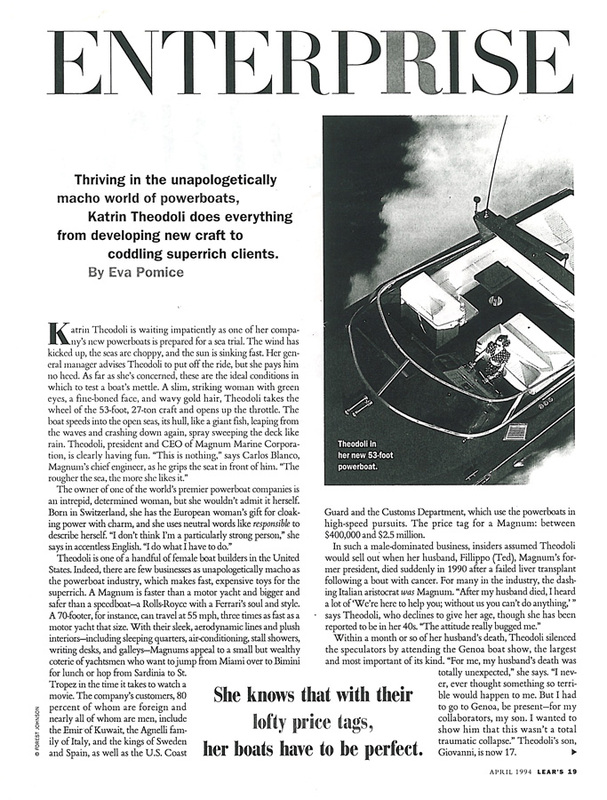 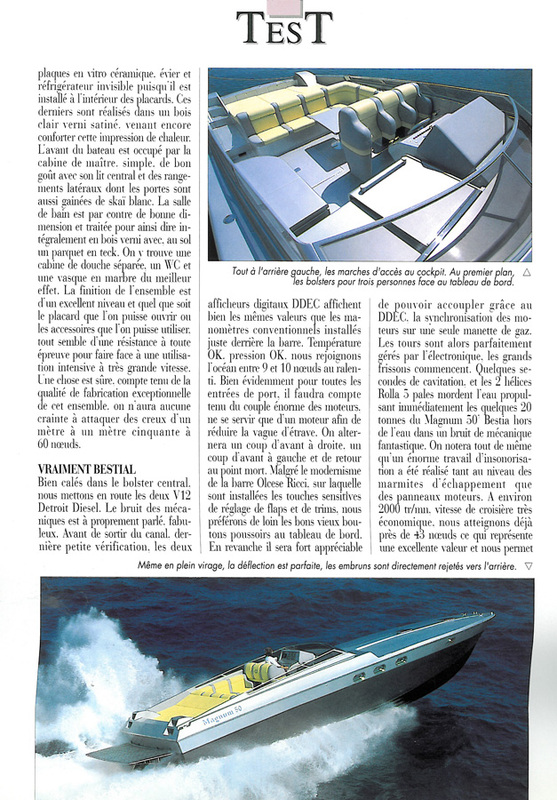 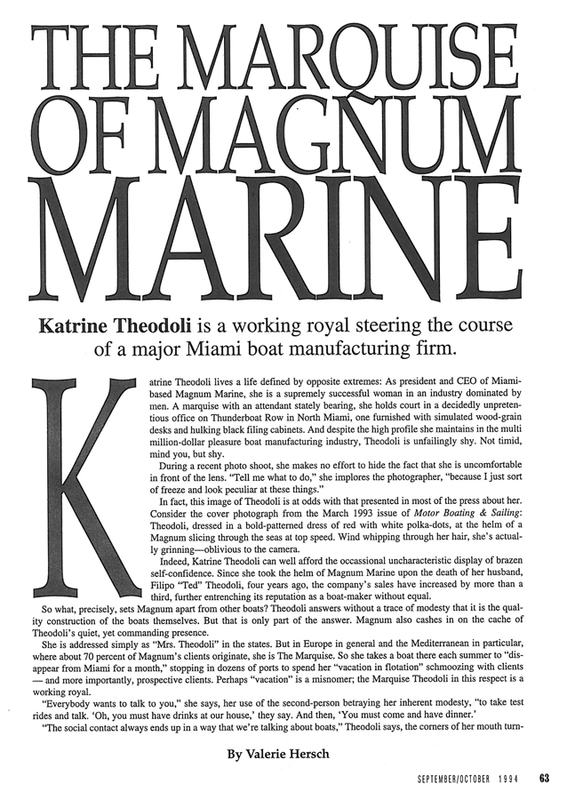 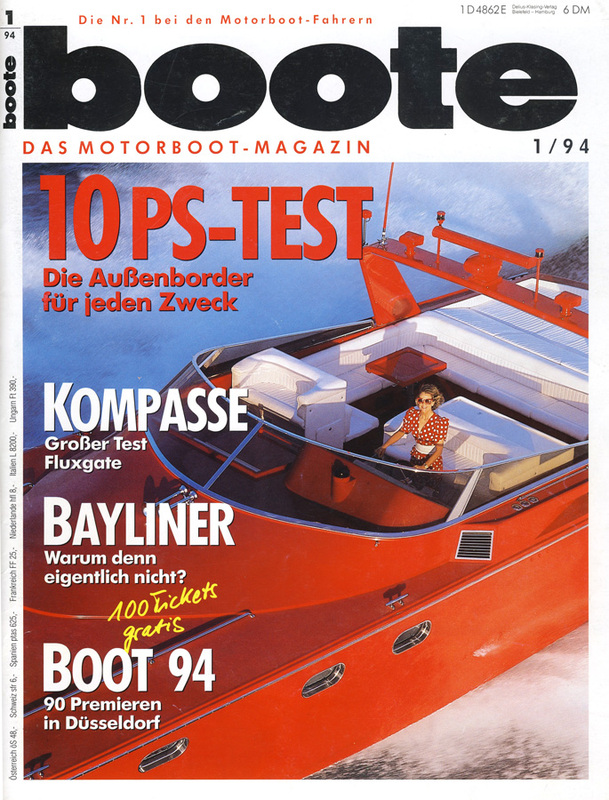 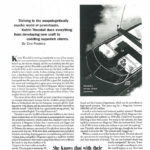 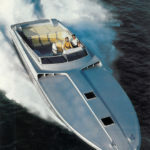 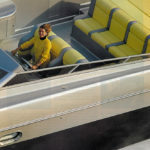 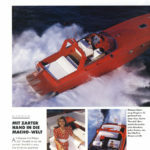 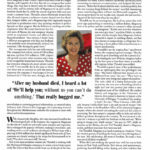 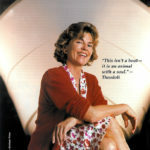 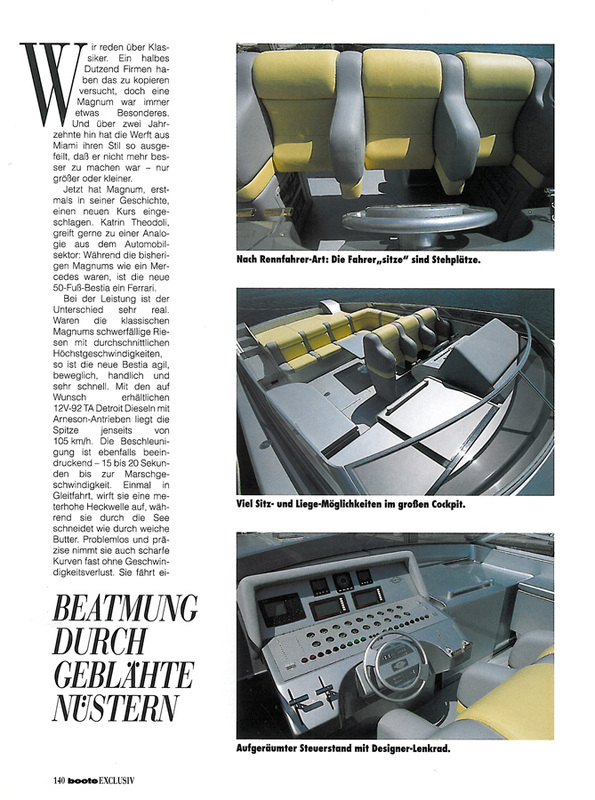 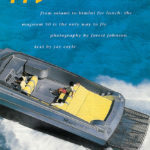 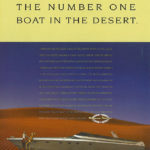 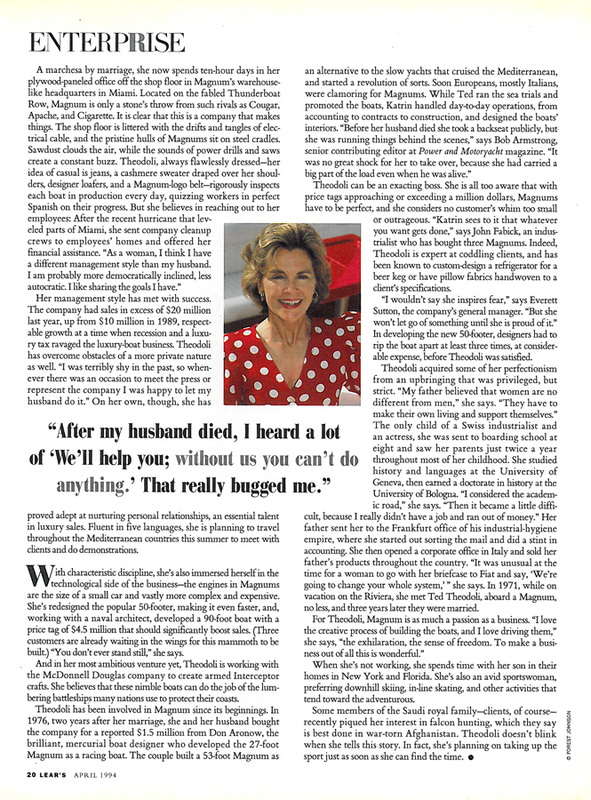 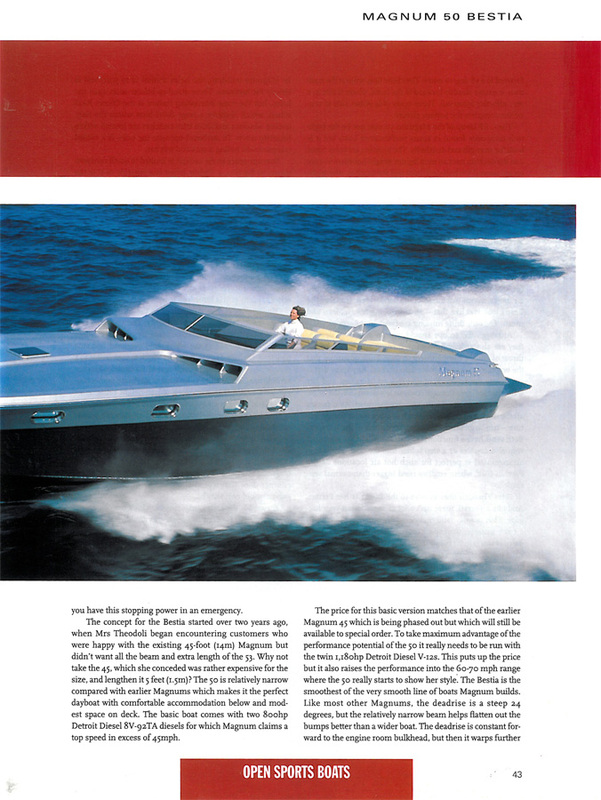 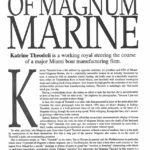 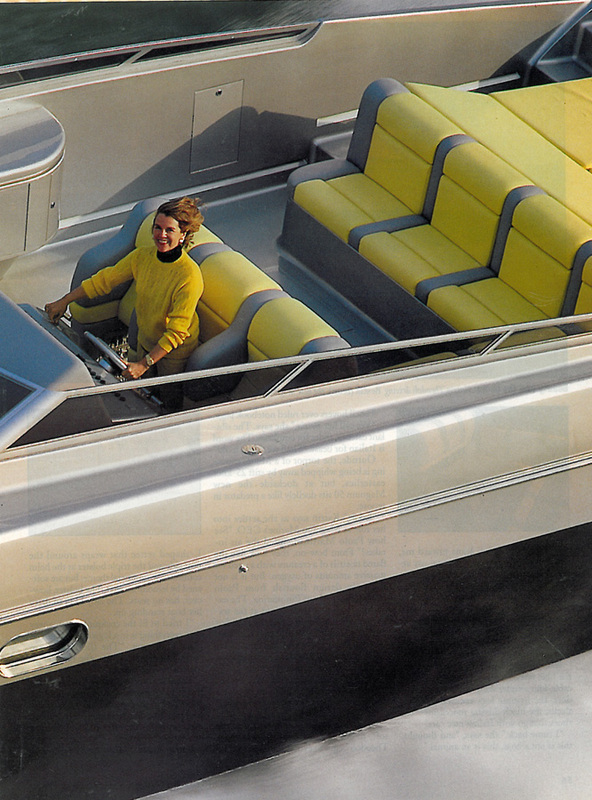 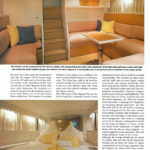 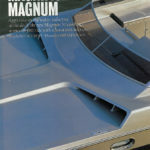 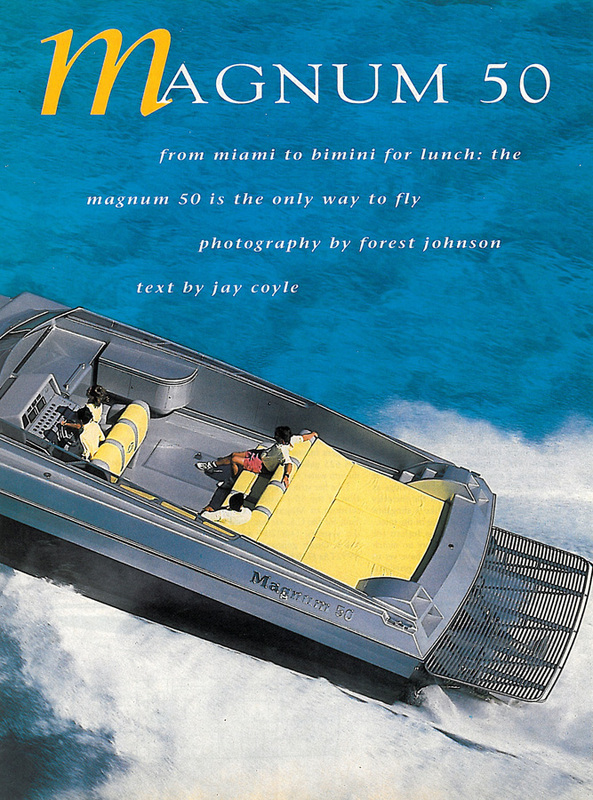 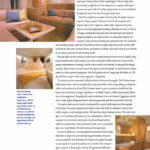 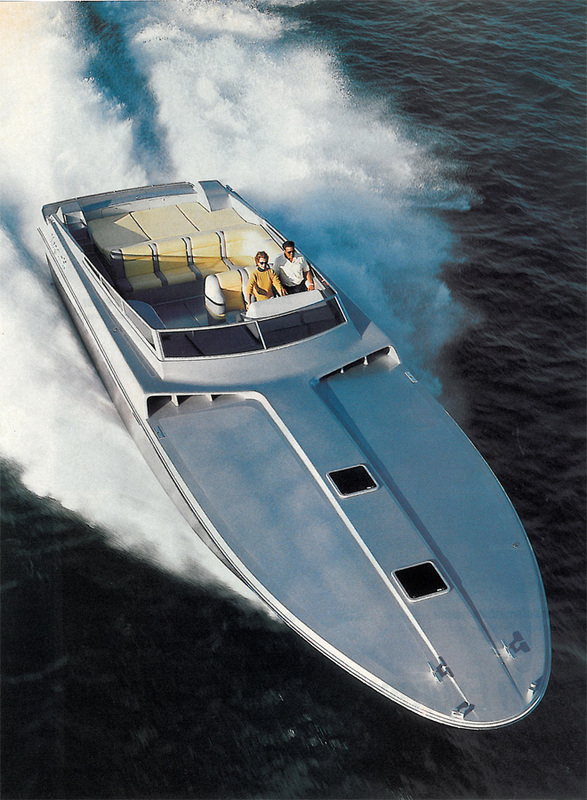 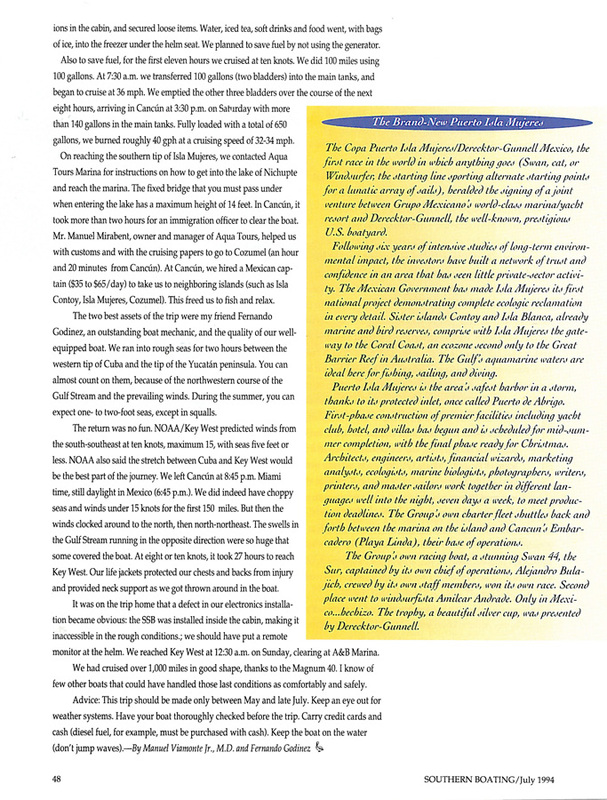 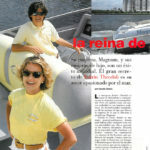 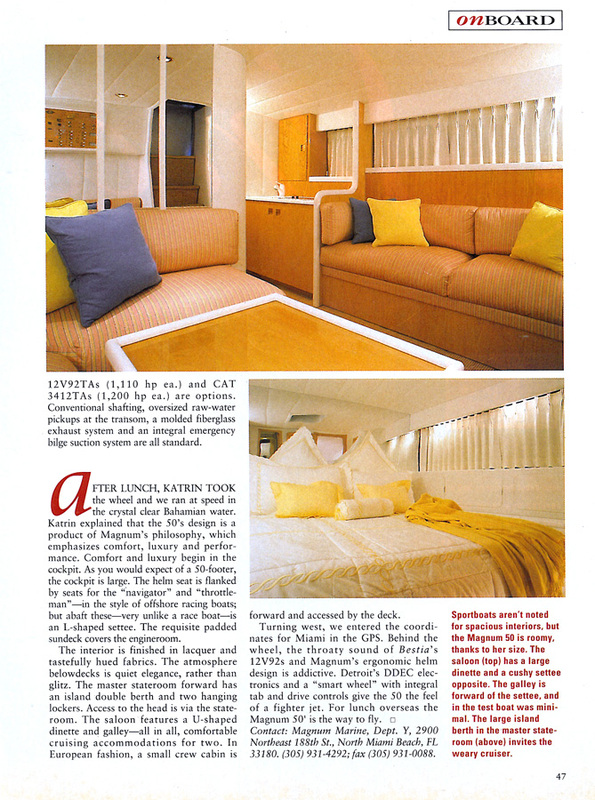 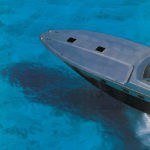 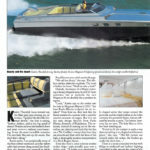 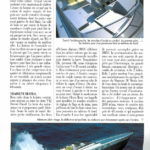 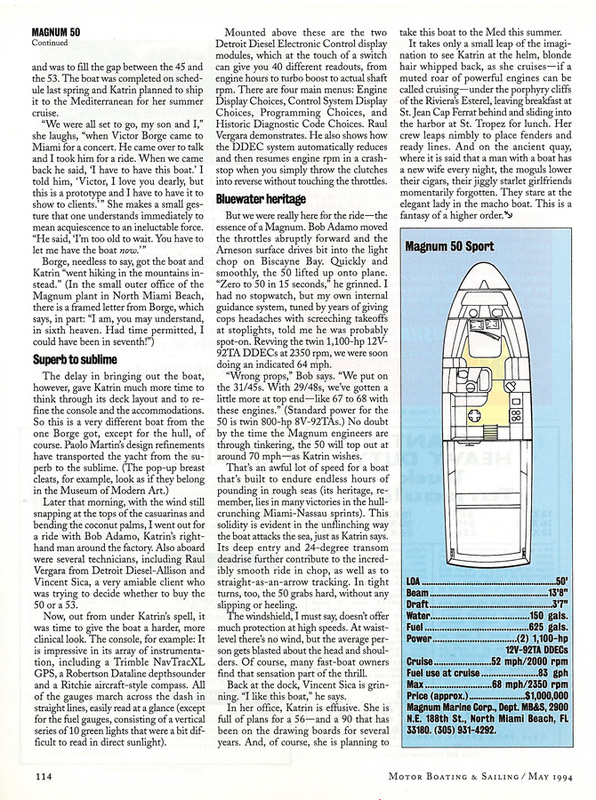 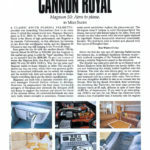 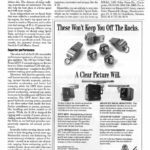 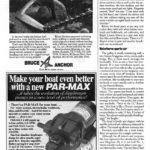 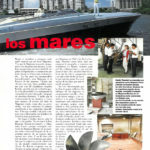 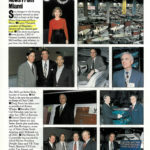 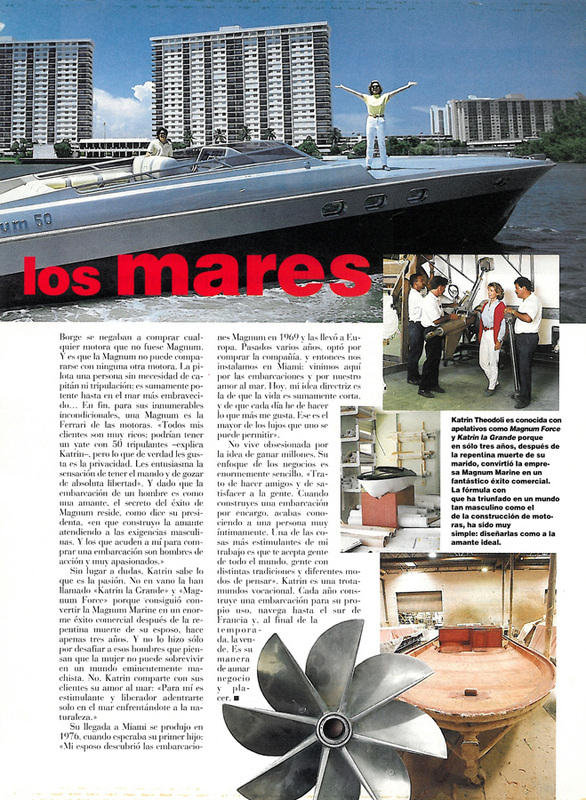 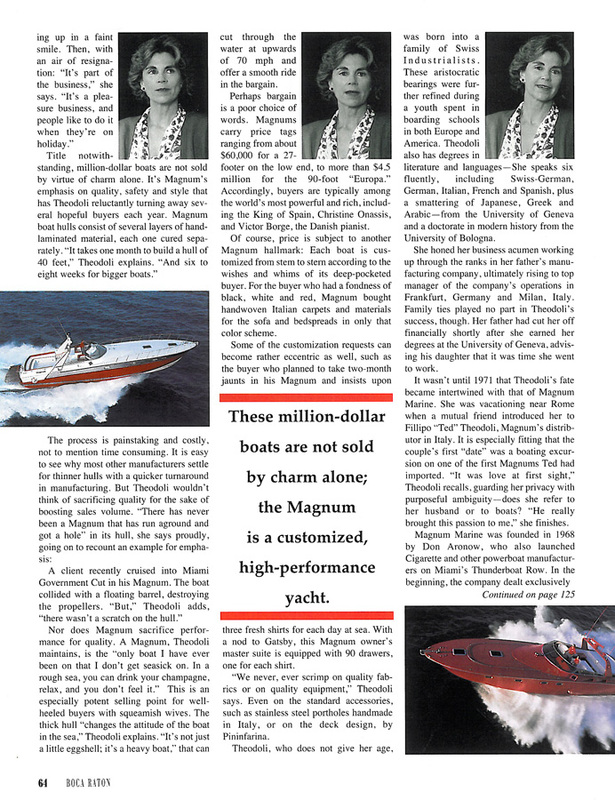 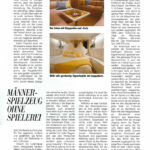 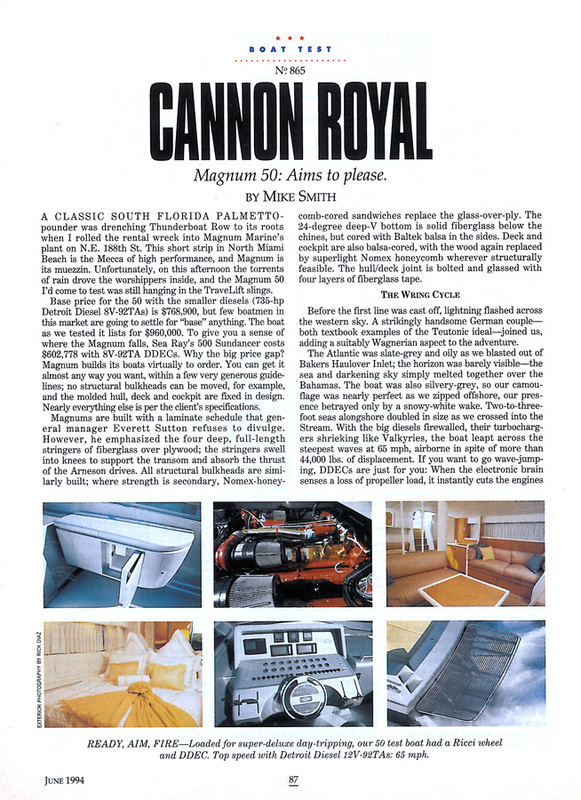 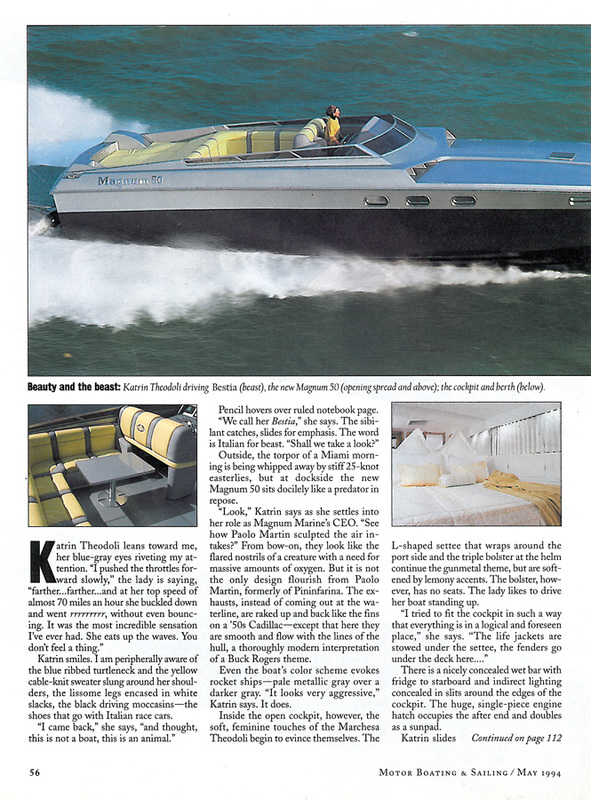 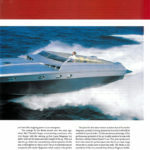 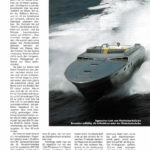 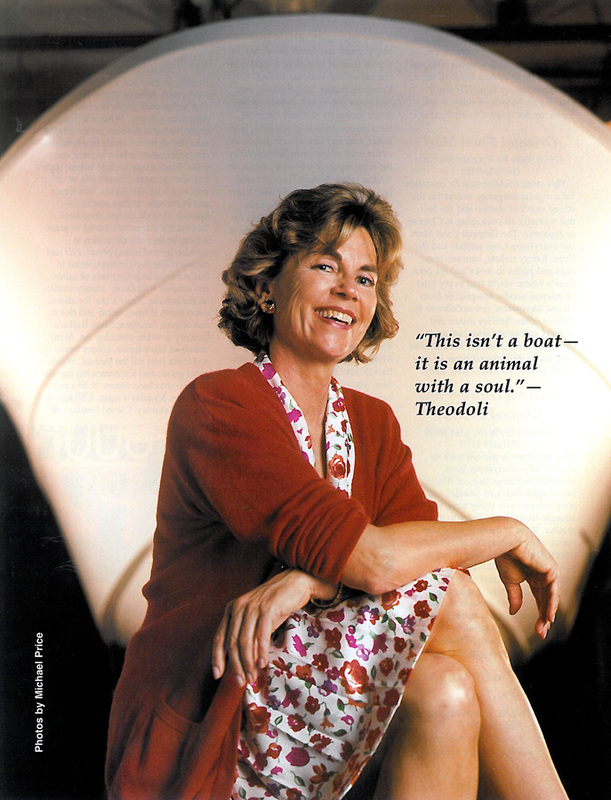 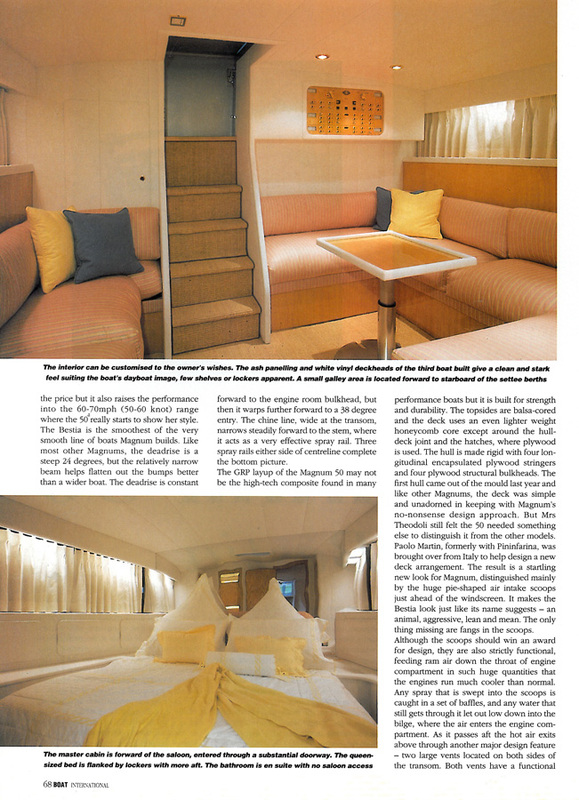 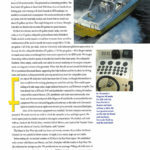 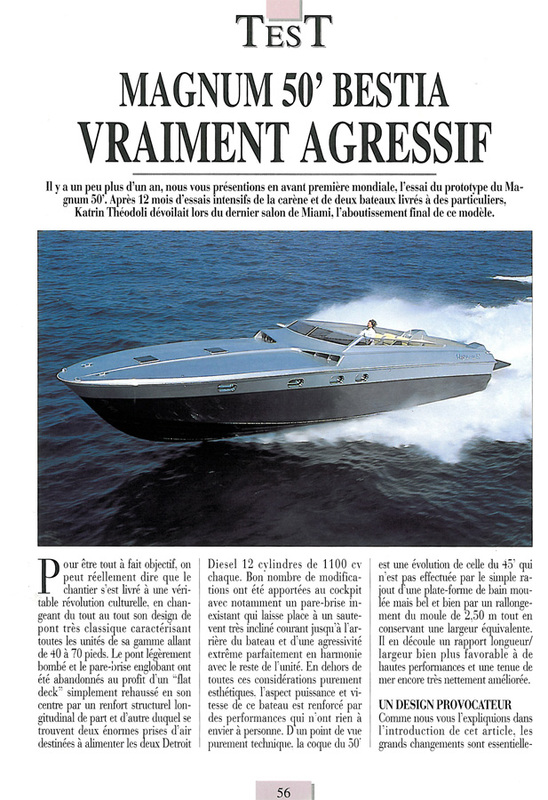 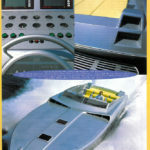 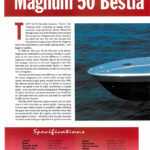 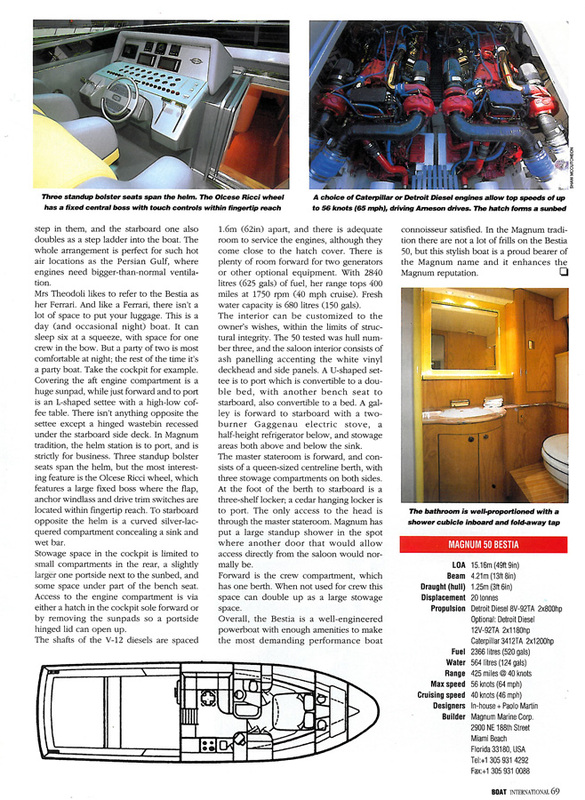 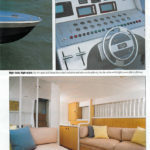 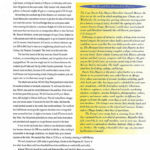 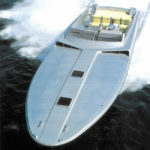 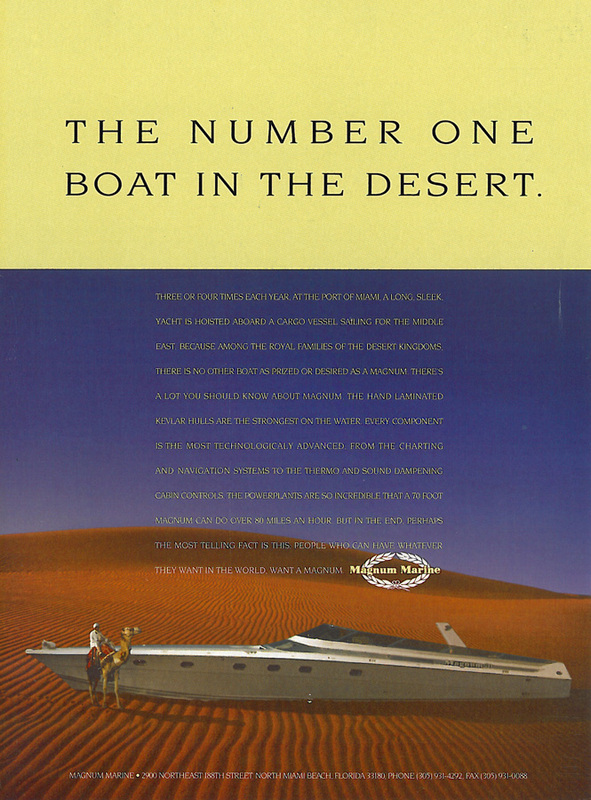 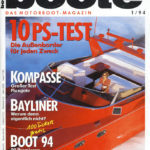 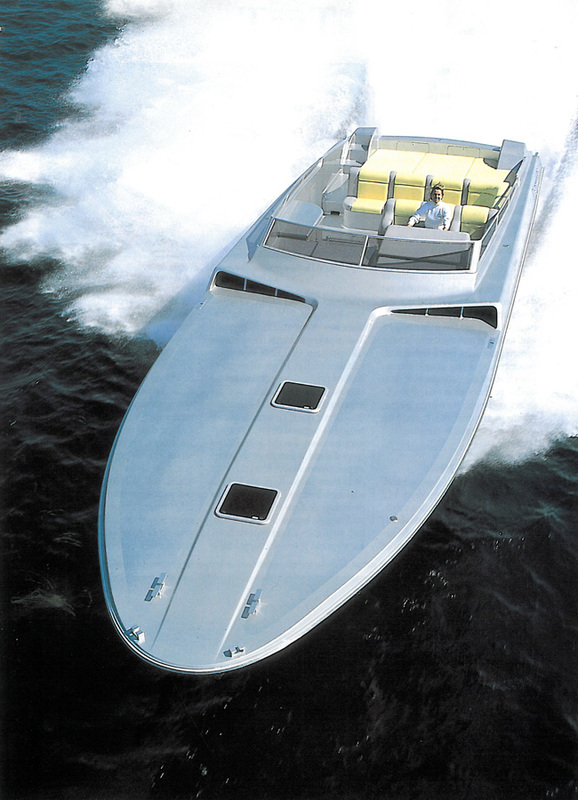 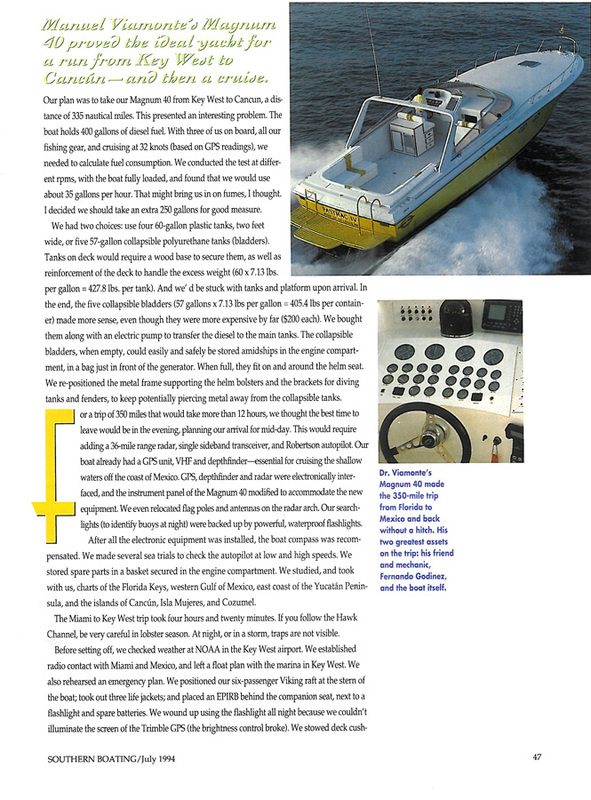 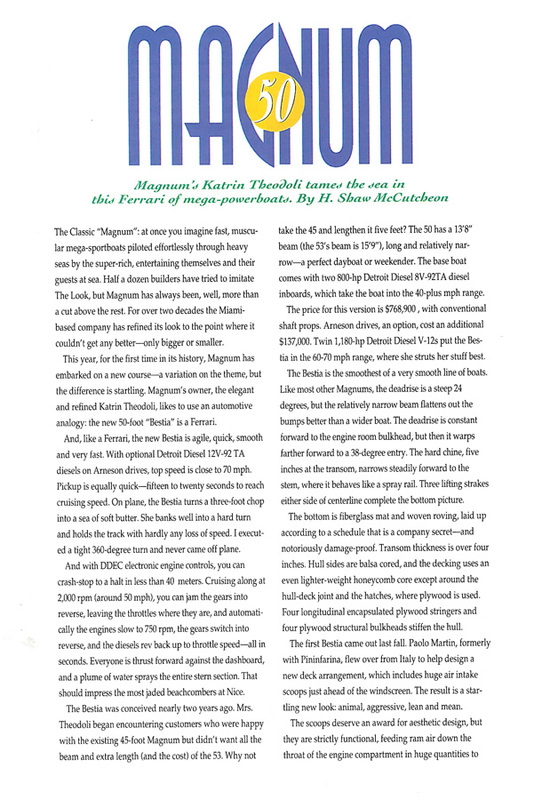 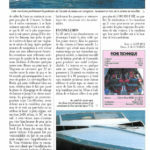 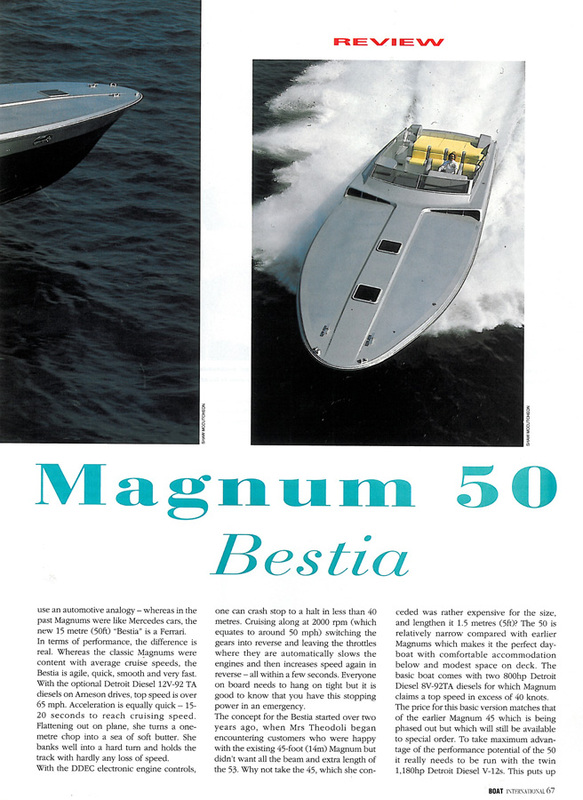 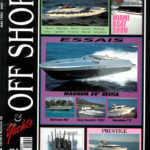 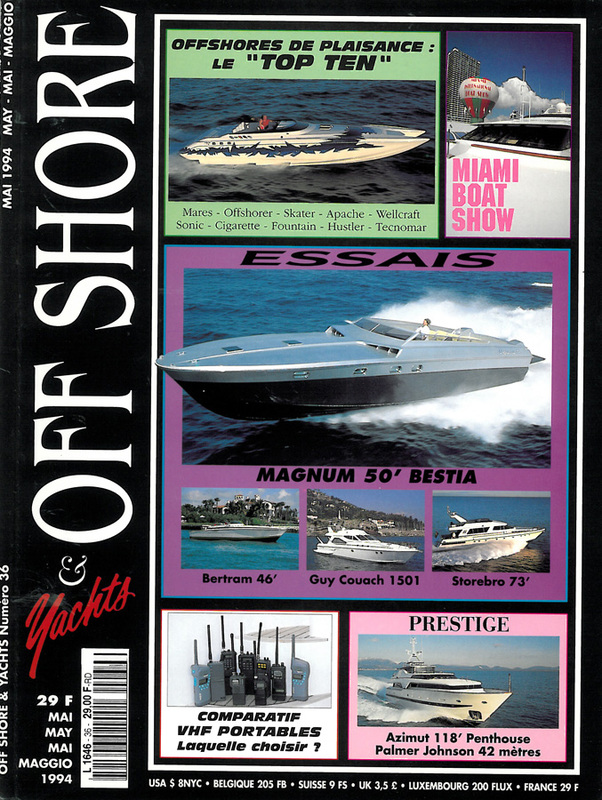 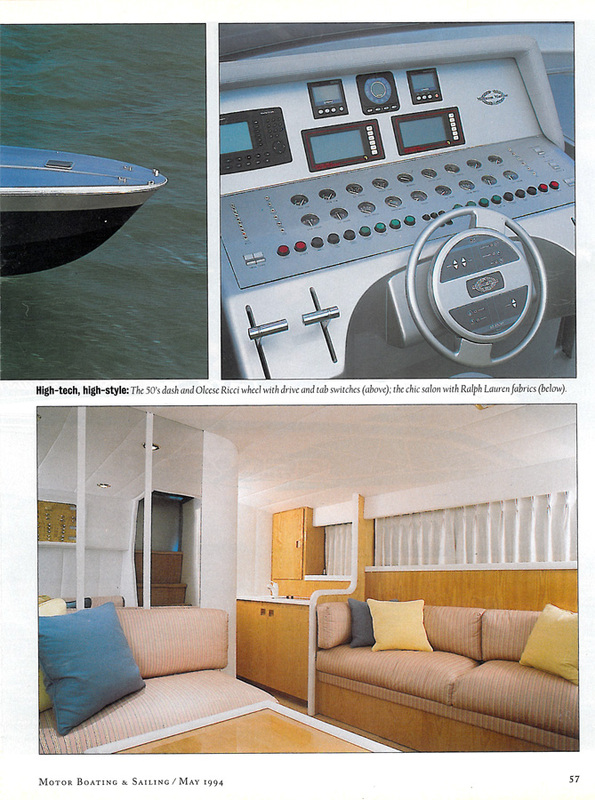 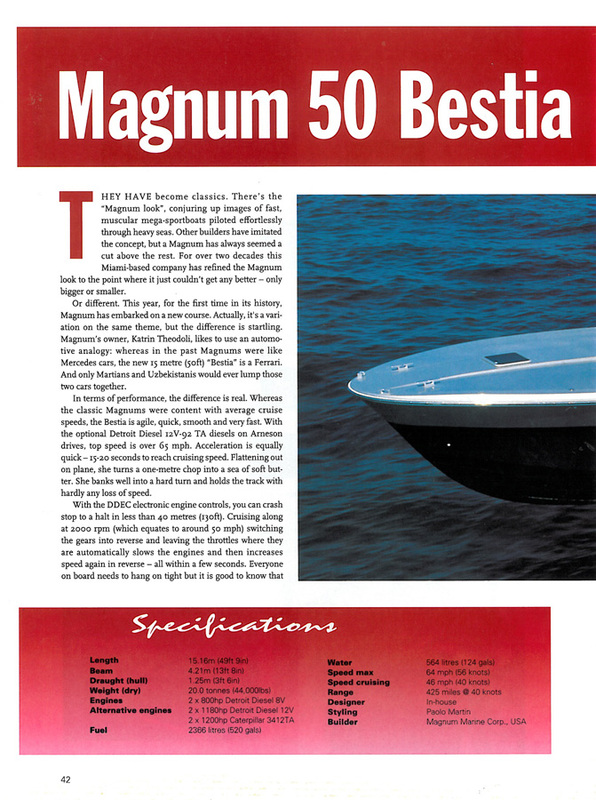 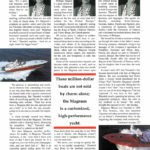 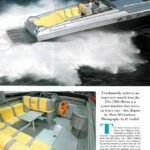 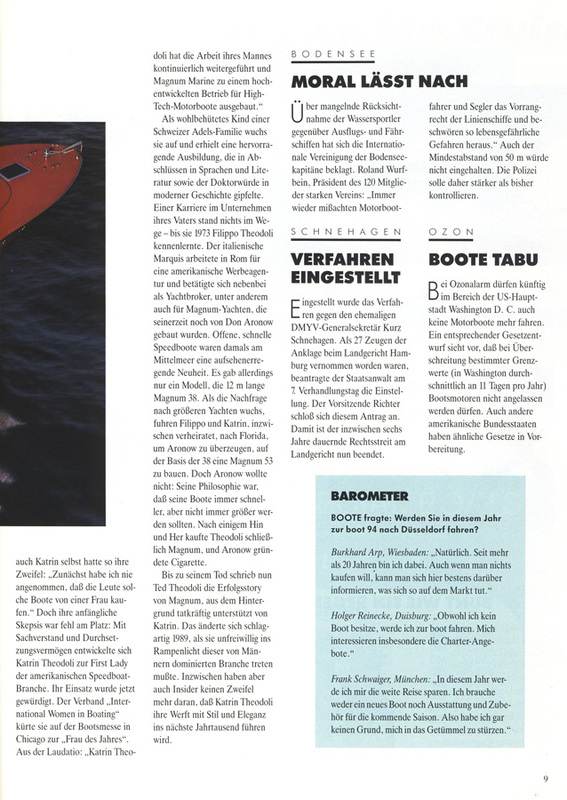 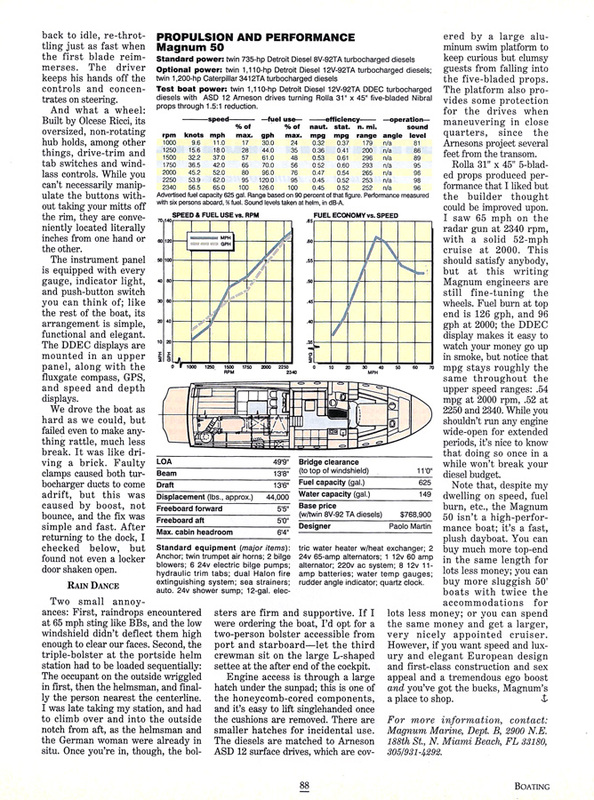 Magnum Marine and Katrin Theodoli continue making headlines. 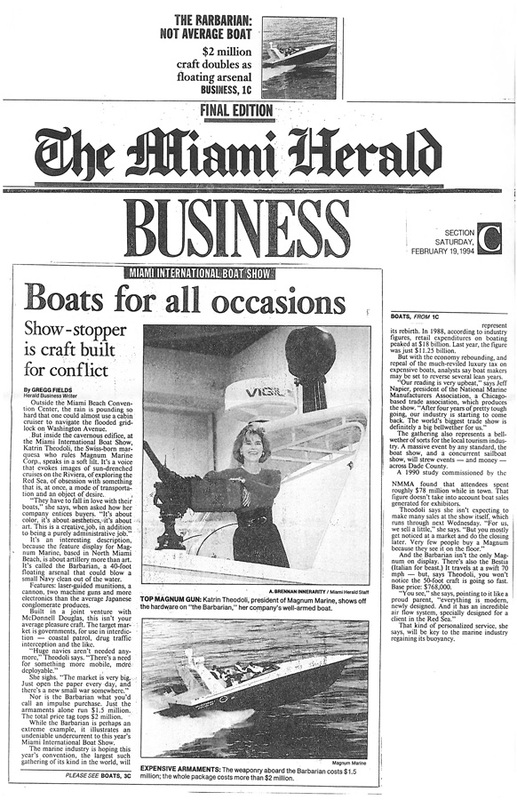 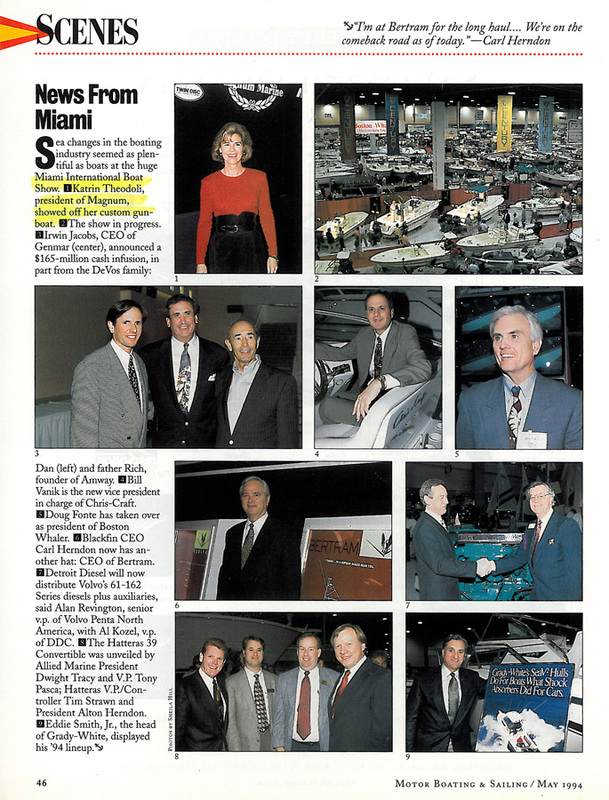 Check out the news stories below to see just how this iconic industry leader continues to persevere in the face of adversity.